Most sellers are intimidated by the expertise required in real estate marketing, negotiation and closure. Rather than risk making errors and possible financial loss, the investment you have in property is safer in the hands of a professional. First and foremost, whether you are buying or selling, your ultimate goal should be to have a relationship with a reputable agent you can trust to look after your interests. In choosing the best agent to suit your needs, take the time to meet and chat. This may well be a long term relationship and a bit of research is a small price to pay considering the on-going communication and trust required by both parties when dealing with your investments. Harcourts Carlingford have recommendations that create further business. We will provide you with evidence of quality marketing methods and satisfied clients. Harcourts Carlingford do their homework by keeping abreast with market changes. They will supply you with information regarding current trends and statistics on the type and locality of real estate specified. 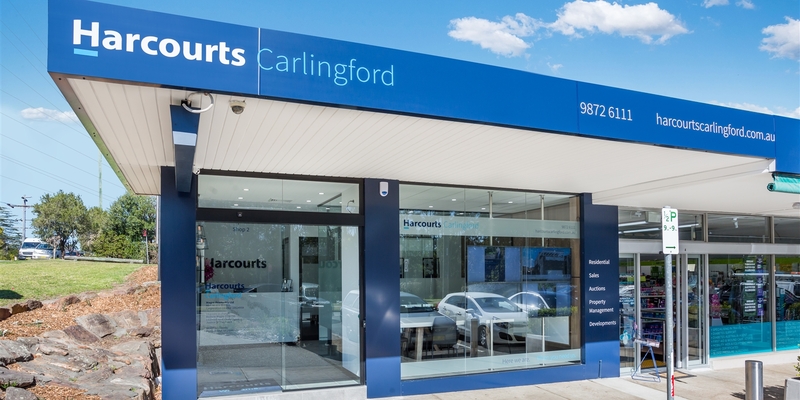 Harcourts Carlingford work actively toward creating competition to enable the best price for sellers. · We are service orientated, before, during and after sales. Harcourts Carlingford desire a long-term relationship with sellers and buyers alike and will be prepared to go the extra mile to meet client needs. and know from experience that we add measurable value to the buying and selling process. Once you have found your ideal agent, keep the contact going. An on-going relationship with your agent will work hard to contact you when a property that suits you becomes available. Your agent will give you the edge by keeping you informed about activity and trends in your local area, therefore, supplying you with superior market knowledge. [Click Here] to view your local Harcourts team.